“What is this ultimately going to cost?” is a primary question for someone searching for service, be it car repair, a home remodeling, a medical procedure or divorce. Divorce can be very expensive. In today’s world, where consumers have access to more information than ever, people are often tempted to tackle things themselves to save money. Some people have the skills, the savvy and the motivation to save themselves money in this way, but “discretion is the better part of valor” as the saying goes. We often witness people attempting to represent themselves in divorce proceedings to save money. Every attorney has witnessed these pro se do-it-yourselfers struggle to understand the court process, evidentiary rules and stumble over things they do not know, often to their detriment. It is not rocket science, but there is a huge difference in what an attorney knows and what a non-attorney knows. 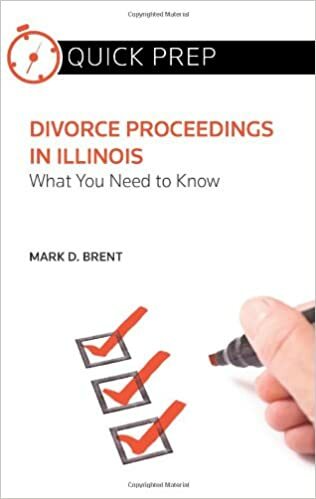 A looming divorce may seem to present an untenable dilemma: do it myself and risk costly mistakes or hire an expensive attorney that will empty my wallet lose control of the process. Not every divorce requires an aggressive approach. In fact, that can be expensive and counterproductive. People should not have to choose between the stress and uncertainty of navigating the legal system alone and saving money. That is why we offer Flat Fee Divorces. When a couple can be agreeable and reasonable, and the issues are few a Flat Fee Divorce will save them money, time and unnecessary headaches. At Drendel & Jansons Law Group, Flat Fee Divorce is divorce for a set amount that covers the entire process from start to finish. Schedule an appointment today to determine whether your situation qualifies for a Flat Fee Divorce. Once you qualify, we will handle the entire process for a set fee.. We will meet with you, explain what you can expect, prepare the pleadings and open the case. We will identify all the issues that need to be addressed, listen to the terms that you have discussed and agreements that you have reached with your spouse, give you options for any issues that still need to be resolved and draft the documents to memorialize the agreement. We will navigate through the process efficiently and prepare all the documents that need to be approved by the Court to finalize the divorce. In many cases, a Flat Fee Divorce can be completed, from start to finish, in just a matter of weeks. Ethical rules prevent us from representing both parties in a divorce, but we will work collaboratively with your spouse or attorney to resolve matters where there is not initial agreement. As long as negotiations are limited in scope and time, and do not require action in court, they are covered as part of the Flat Fee Divorce. Sometimes, an amicable and agreeable situation turns contentious. If this occurs under a Flat Fee Divorce arrangement, we will take the time to discuss the options with you. If the contentiousness remains, and there is no quick resolution in sight, the Flat Fee Divorce arrangement will need to be converted to a regular hourly rate arrangement moving forward. 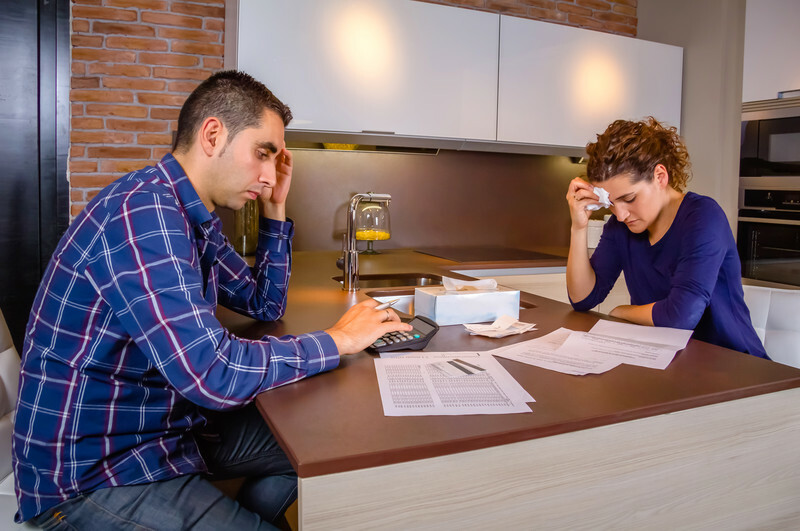 If you and your spouse agree that divorce is necessary, the issues are simple and the two of you are amenable to reaching a quick agreement, a Flat Fee Divorce is a better option than doing it yourself. We will handle your divorce skillfully, efficiently and for very low cost. Flat Fee Divorce will buy you peace of mind without breaking your bank.